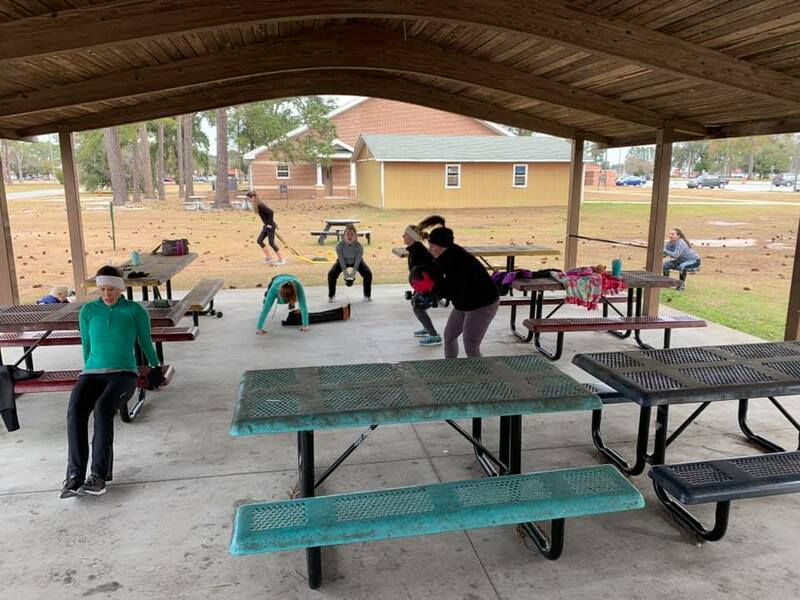 I’ve organized a FREE WORKOUT GROUP here in the Fort Stewart, Hunter Army Air, Savannah, Pooler, and Richmond Hill area for all military spouses. I bring all the equipment, you bring a willing mindset to leave stronger than you came, and love on other military spouses. Always kid friendly, all fitness levels welcome, and if you have time, a cup of coffee and conversation afterward. Join our Facebook group for dates, times, and locations. I believe staying FIT physically, keeps us fit for the call on our life, as our Solider serves the call on his/hers.